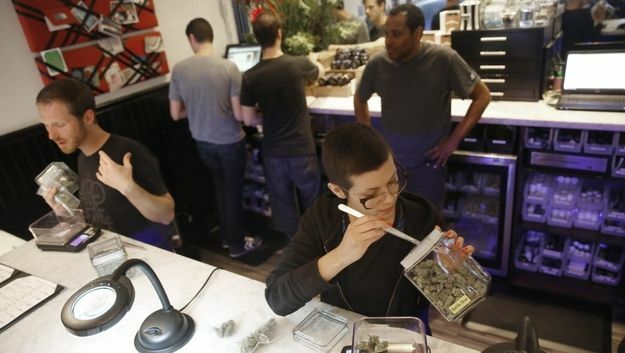 Those who believe cannabis — a $7 billion-a-year legal industry — is just for stoners haven’t been following the news. 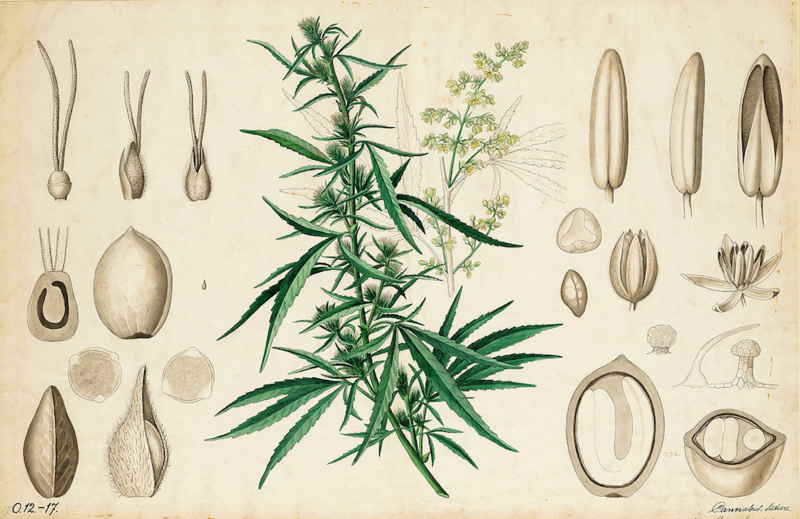 Vogue magazine recently published a piece on the future of cannabis that focused on upmarket start-ups run by Millennials. 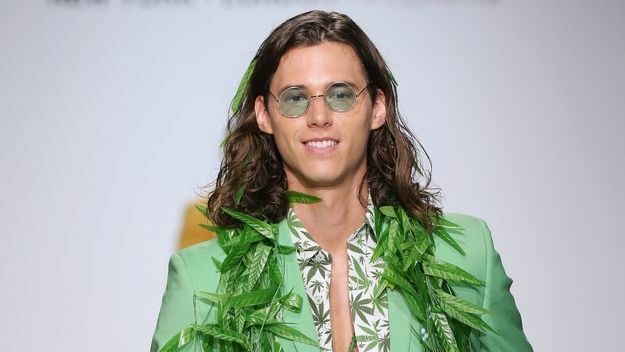 New York Fashion Week designers including Alexander Wang, Nick Graham and Demna Gvasalia of Vetements have included marijuana motifs or jewelry on the runways and in their collections. 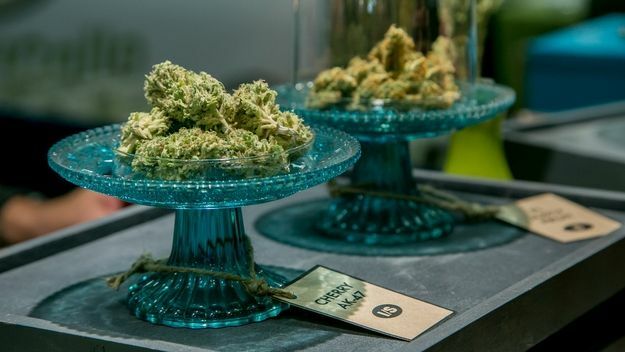 And in San Francisco, luxury hotel managers, high-end real estate agents and marketing consultants are so interested in learning more about cannabis that an upscale merchant’s group — the Luxury Marketing Council of Northern California — just announced the formation of its own Luxe Cannabis Society. 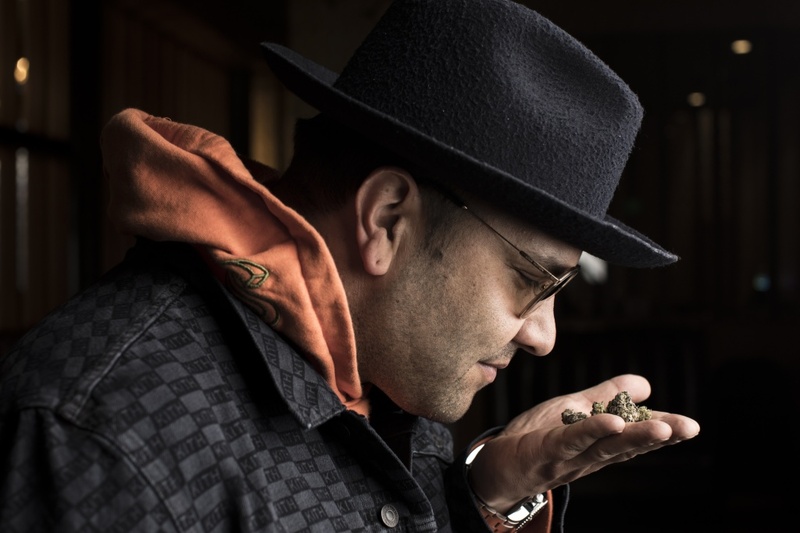 In an open letter to the council’s 10,000 members, who stretch from Silicon Valley to Sonoma, chairman Alf Nucifora, wrote that now is the right time to become acquainted with, and stay ahead of the curve on, high-end cannabis producers, products and experiences. 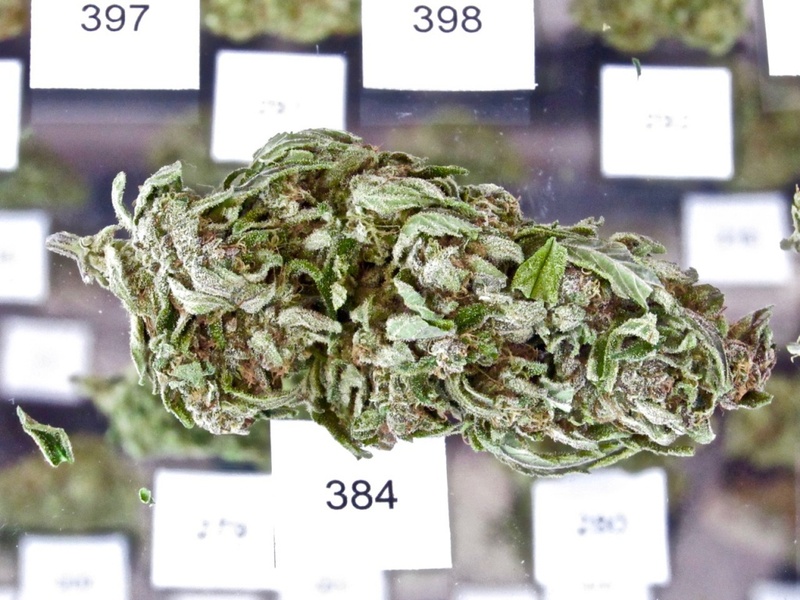 More importantly, it’s a huge business poised to become even bigger, given the legality of its use for medicinal purposes in 29 states and the District of Columbia, and the legality of recreational use in eight states plus the District of Columbia. The passage of Proposition 64 in 2016 legalized recreational use in California for adults 21 and over, and the licensing for sale and distribution of recreational cannabis is expected to begin as of Jan. 1, 2018. 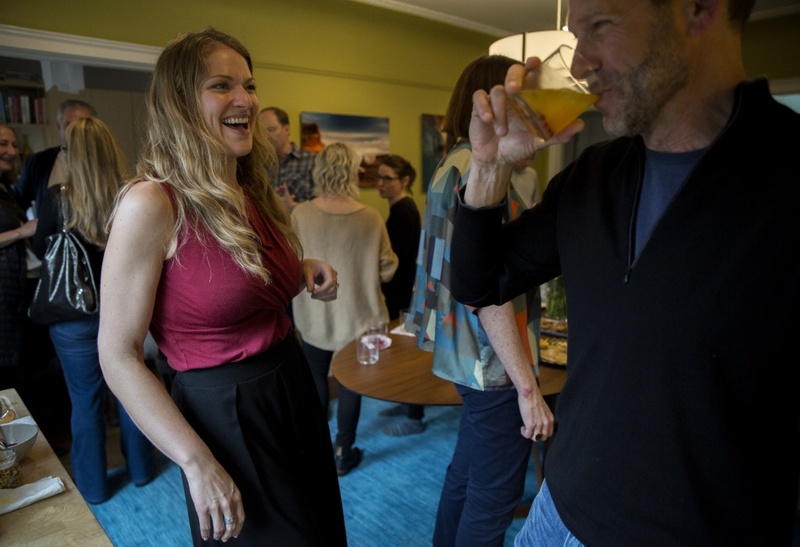 To gauge members’ interest before officially launching the Luxe Cannabis Society, Nucifora held two events, a Q&A with HerbaBuena, a Bay Area medical marijuana collective and purveyor, in July, 2016, and a “Cannabis and Cabernet” event with Napa Valley wineries in March. He also found the wine industry to be keeping a close eye on the budding new industry.